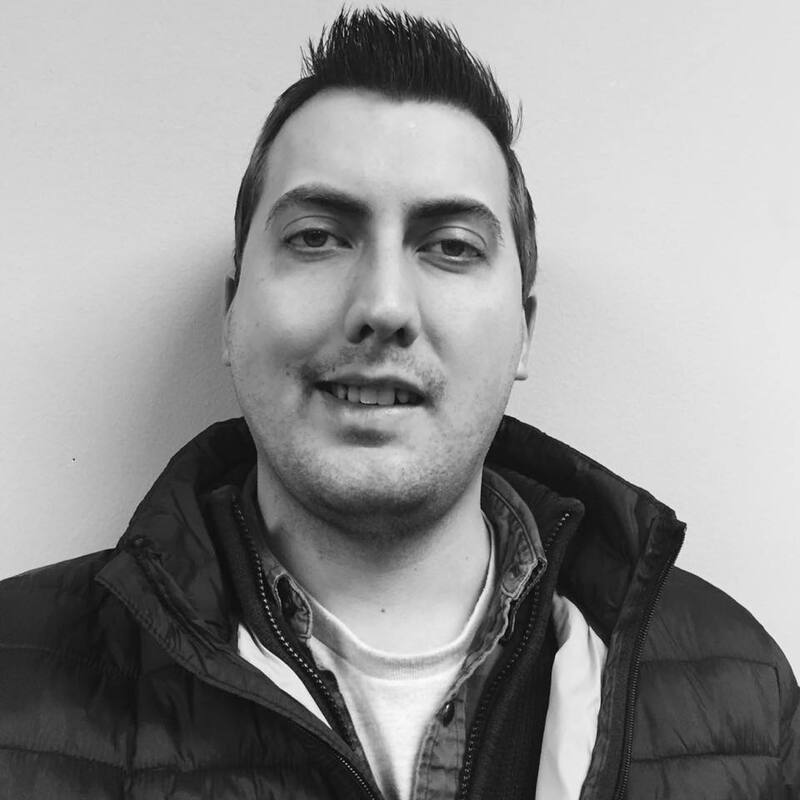 Ben’s love for broadcasting started in his early teens when he began listening to oldies and rock radio and recorded numerous cassette tapes of himself talking and playing tunes on a pocket tape recorder. After graduating with a degree in Telecommunications from Bowling Green State University, he was proud to join the Cumulus Media Toledo team soon after. 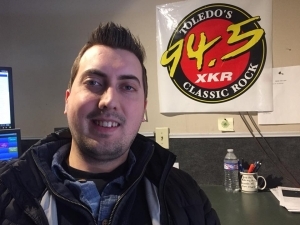 An avid collector of vintage radios, cameras, and vinyl, you can now catch him rocking out each weekday from 8pm to Midnight and Sundays from 12-6pm right here on 94.5 ‘XKR and getting especially excited when a Rush, Boston, or Journey song comes on!